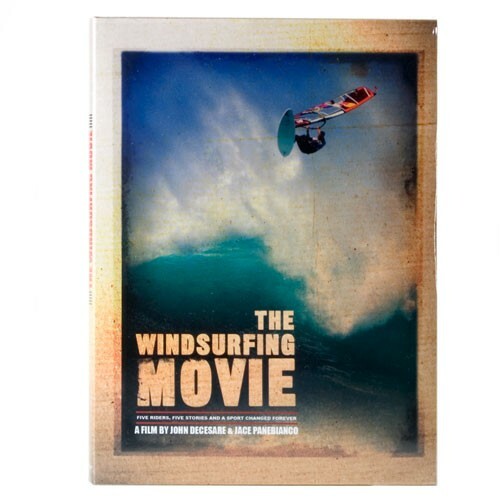 “Minds Wide Open” is the latest windsurfing DVD. 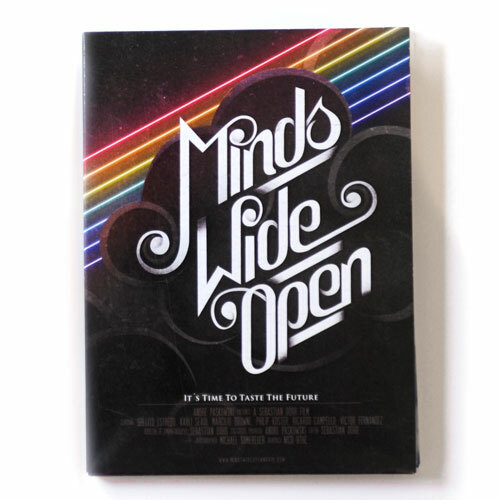 From the producers of Four Dimensions: MINDS WIDE OPEN. 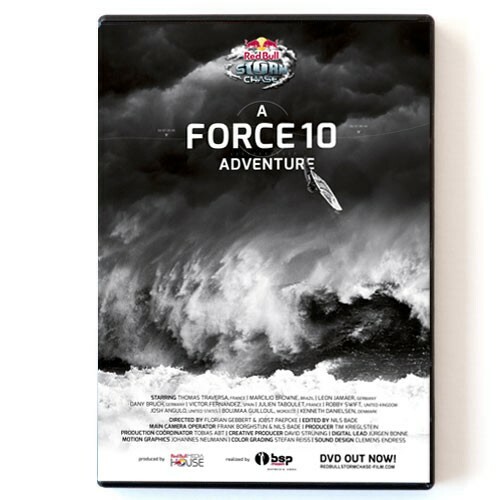 Follow the worldclass windsurfers Marcilio Browne, Ricardo Campello, Victor Fernandez, Gollito Estredo, Philip Köster and Kauli Seadi on their journeys to Indonesia, Klitmöller, CaboVerde, Gran Canaria, Maui and Egypt.